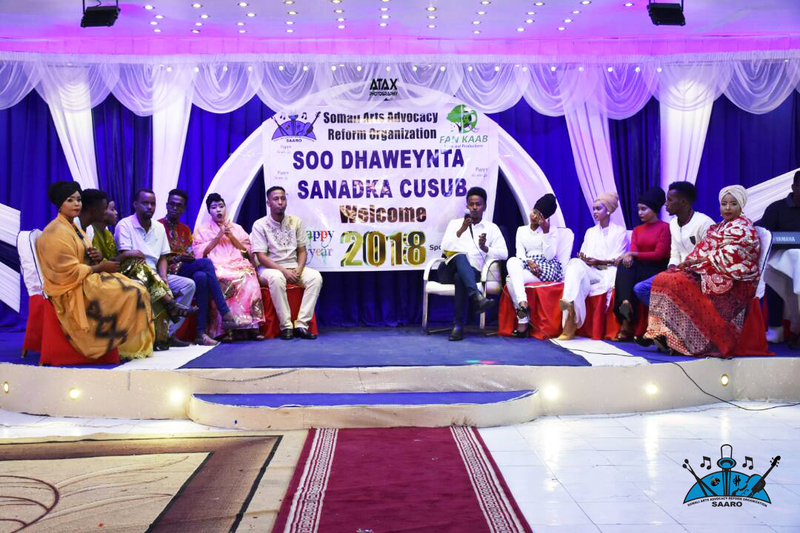 On Tuesday night on 31ST December 2017, SAARO held A show titled “Welcoming the new year” at Diplomatic Hotel in Mogadishu. 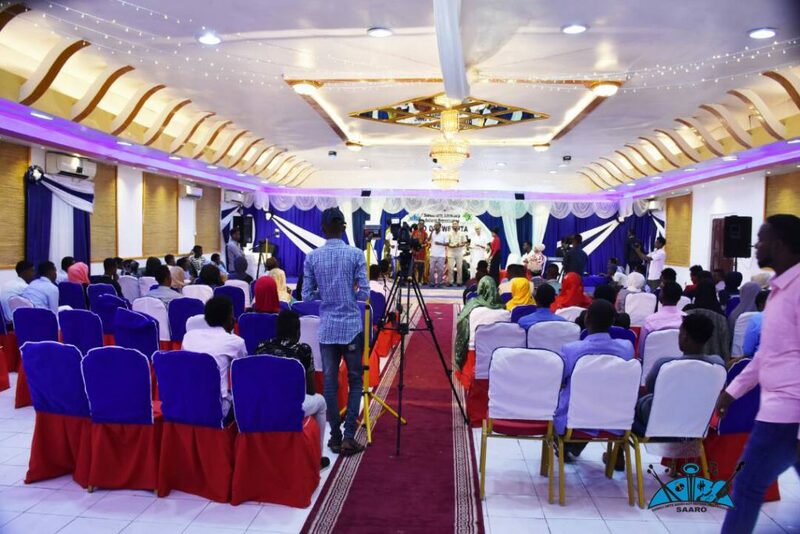 Hundreds of people attended the music show which in itself was spectacularly organized. 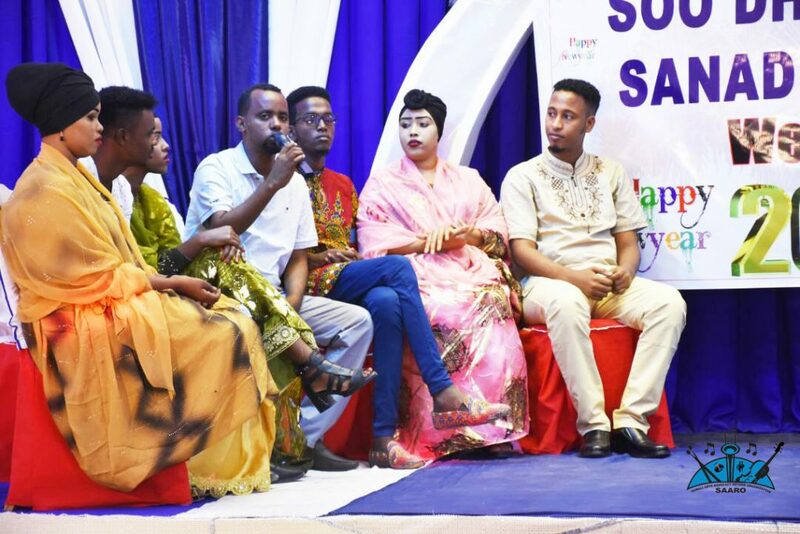 The guest and audience enjoyed telling new Somali songs which embodied the Somali culture, tradition and fostering peace, love unity and prosperous messages conveyed. 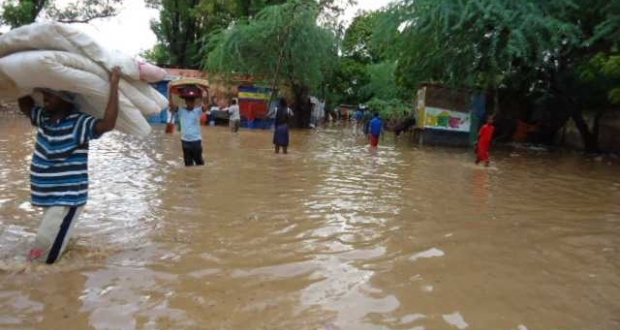 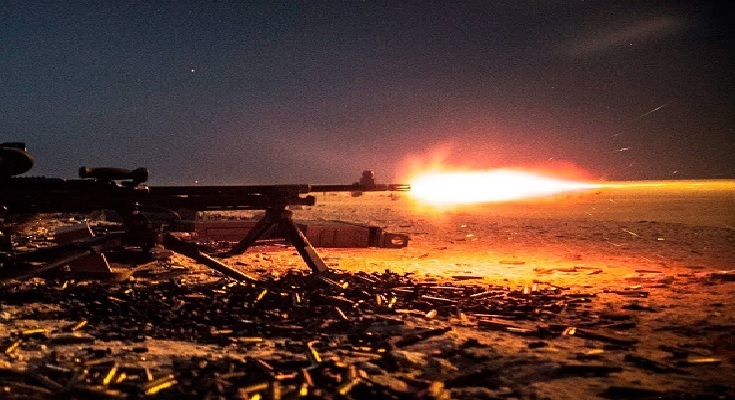 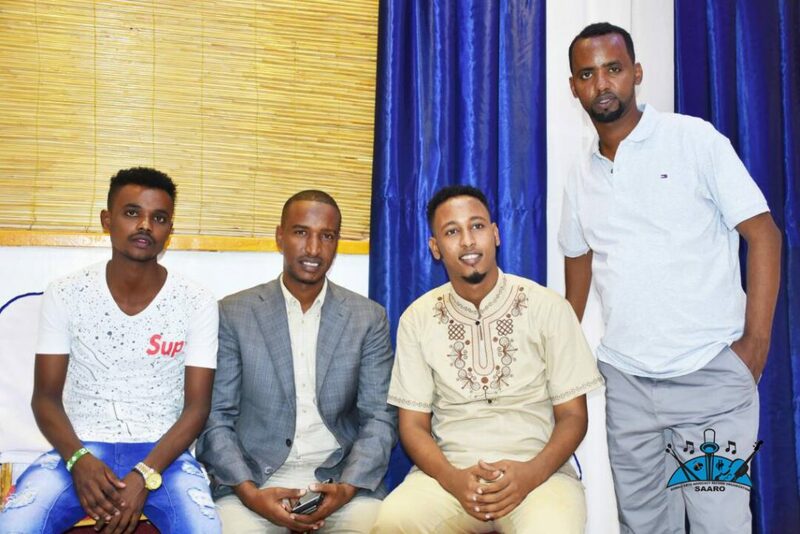 This enhances the empowerments of both the community and democracy issues governing the Somali people. 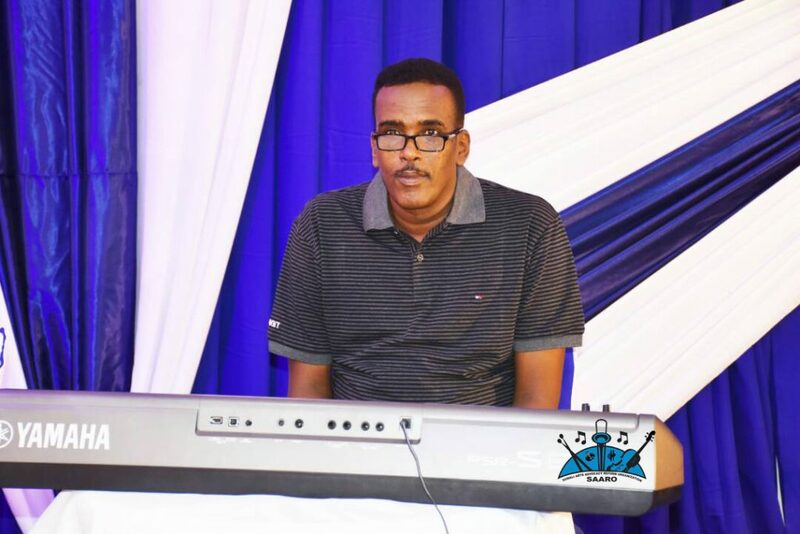 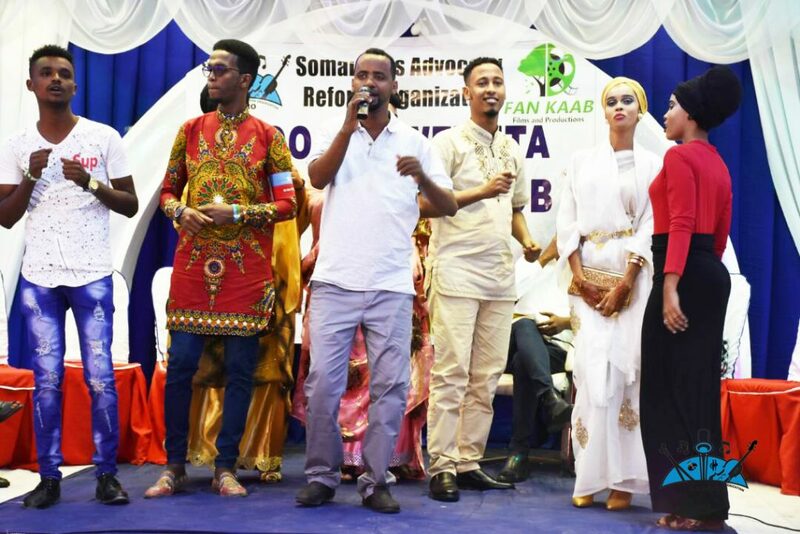 “The main point that the show was held is to promote respect for Somali Music and Culture and also to bring awareness to the youth about their culture and traditions” The Chairman of the SAARO Organization, Mahad Duday said. 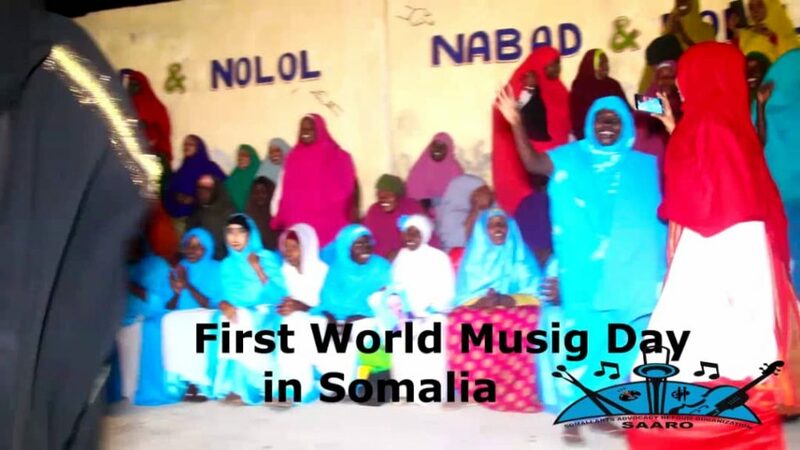 He called all Somalis to be united on how to reform their own music and their culture. 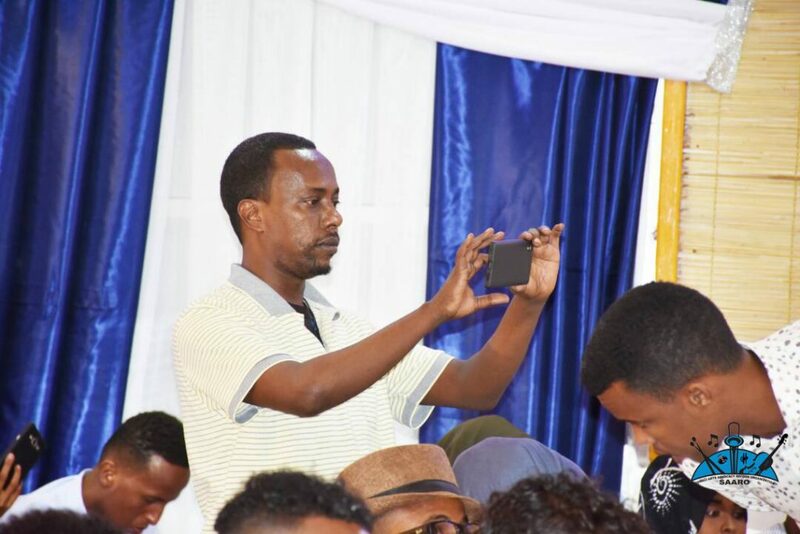 Mr. Mahad Duday underlined that this event is the beginning of Huge Shows that will support Peace Promotion Program and Youth awareness including Violence against Women, Youth power which is either Miss used or misleading. 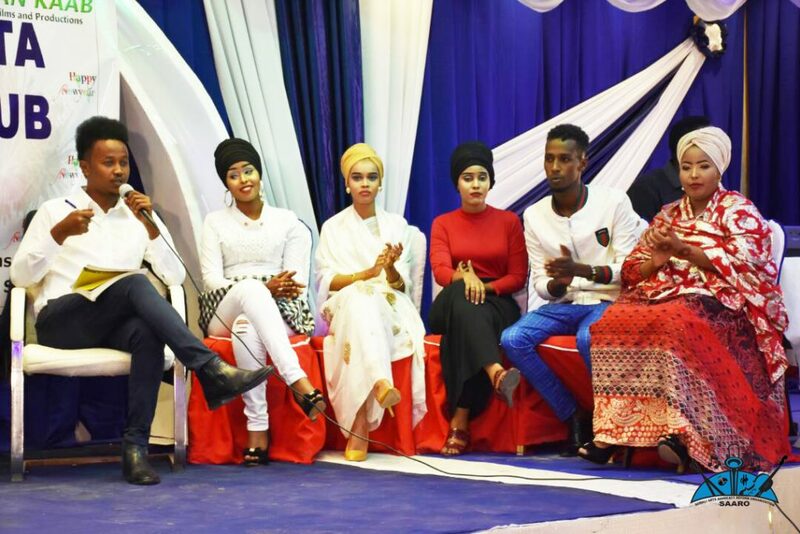 Meanwhile, 15 Somali new songs were presented in that Music Show and the audiences were seen being very comfort throughout the Night Show.